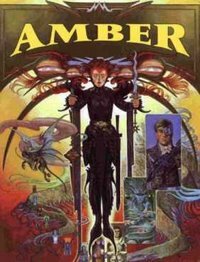 This wiki is dedicated to the Amber Diceless Roleplaying Game, from the works of Roger Zelazny, with game design by Erick Wujcik. 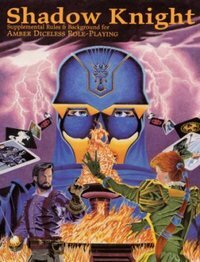 For roleplayers, it takes roleplaying to the next level. For online play, it is perfect. Take a look around if you want.